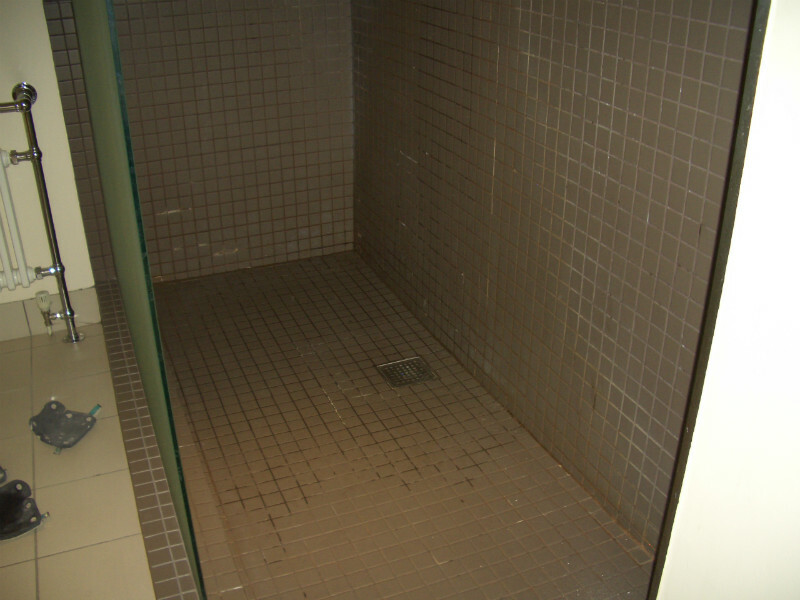 Within this sophisticated boutique hotel situated in the heart of Bristol the full deconstruction and installation of new substrates and mosaic tiling finishes within each of the bathroom suites shower (wet) areas was undertaken over the course of two contracts spanning 2 continuous phases of works. The 2nd contract was awarded without going out to tender due to the very successful and timely completion of the first. 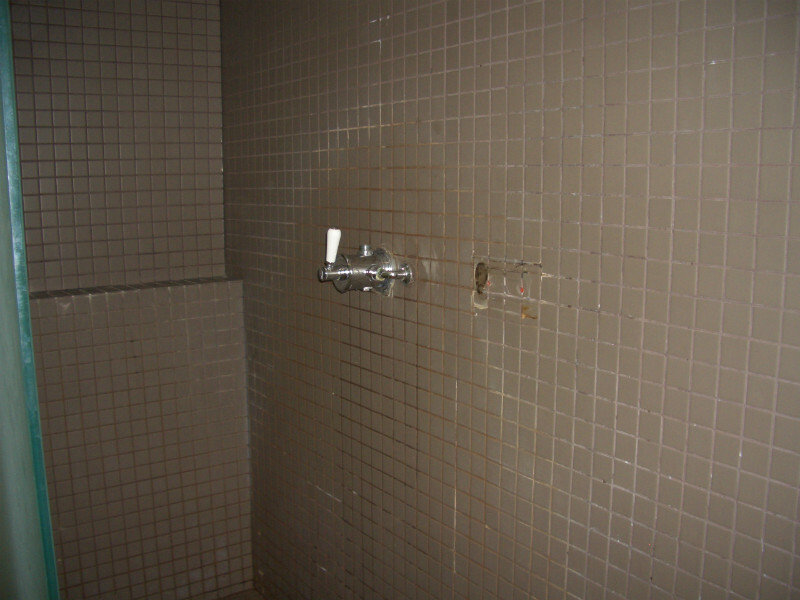 Every shower area was in varying states of disrepair and many suffering from extensive water ingress and damage. 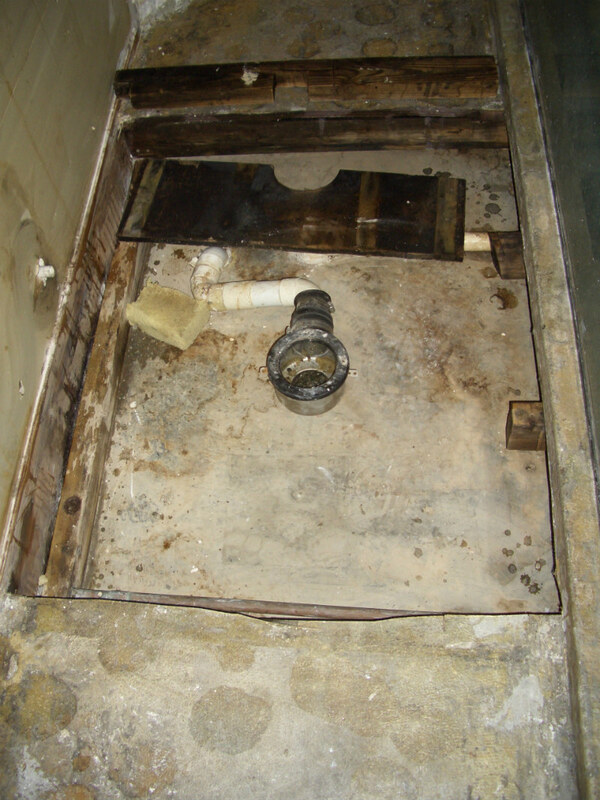 Many were over tiled once if not twice and previous phases of refurbishment works did not tackle or resolve the underlying problems causing such damage. 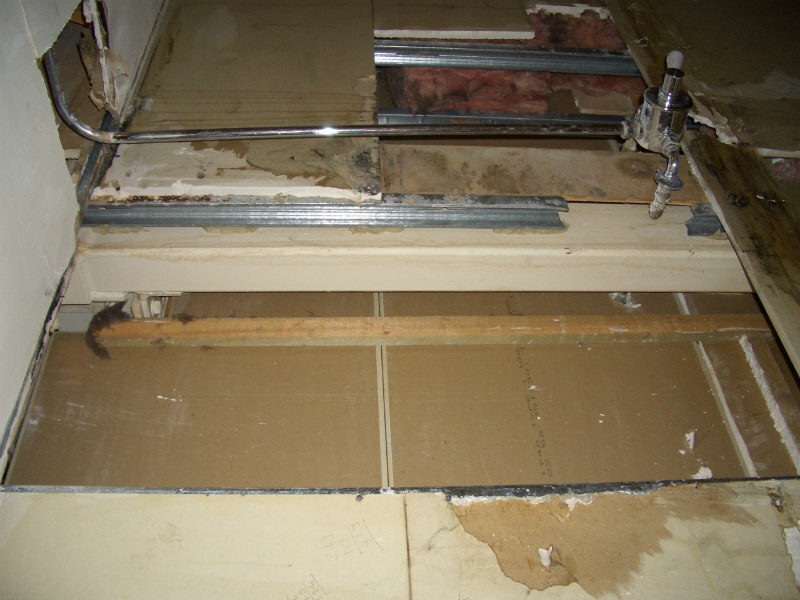 All existing tiled finishes and wall and floor substrates were carefully removed to expose the sub-structure and allow the inspection of plumbing. The substructure was made good where necessary. 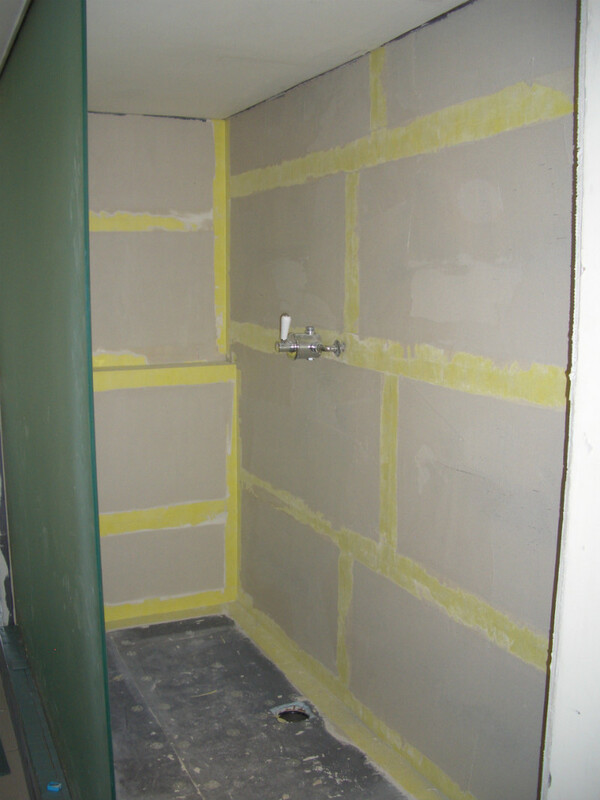 Wall and floors were re-built using a waterproof tile backer board with all joints being sealed with waterproofing membrane. New drains were fitted. 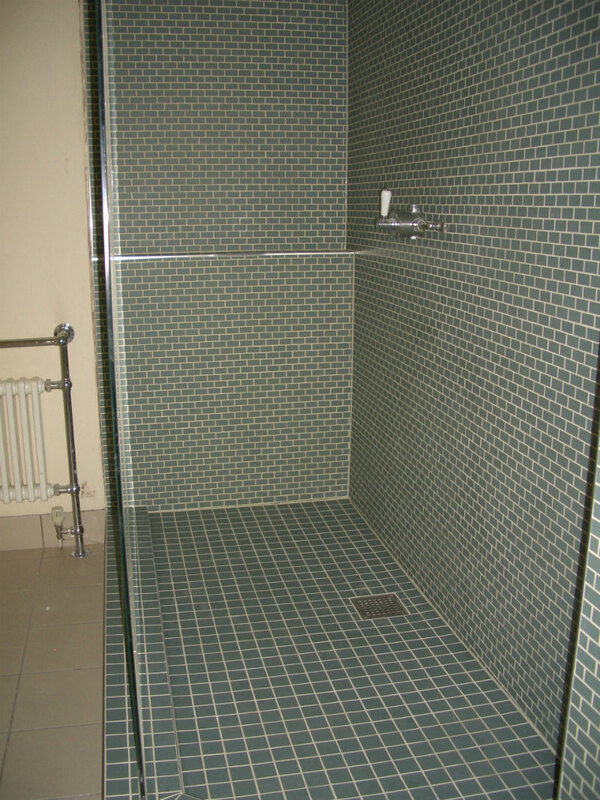 Mosaic tiling finishes were installed to the project architects specification. 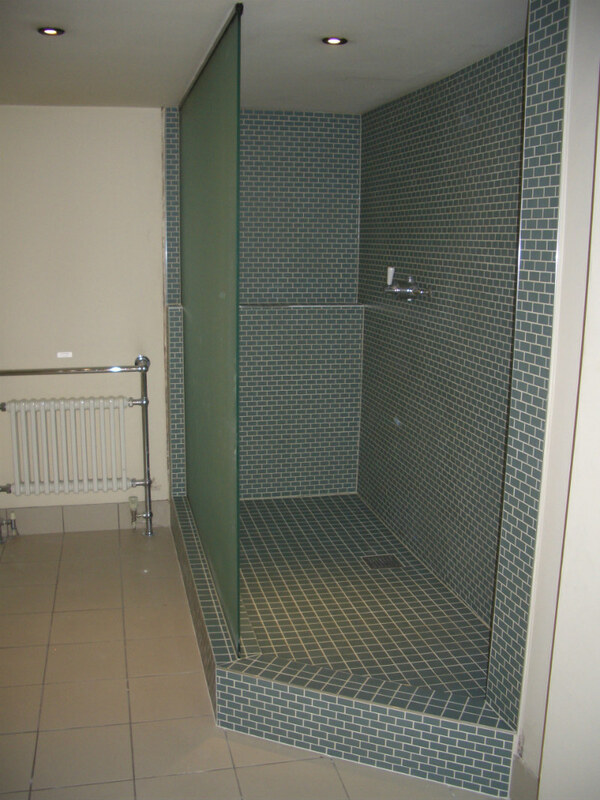 Due to the Hotel remaining fully operational throughout each contract strict management of the works programme plus health and safety and noise pollution risks was critical to ensure the successful completion of each shower area within a 5 working day deadline. Other challenges were also present with the Hotel being located within a busy town centre and having next to no available storage space. It was imperative that the procurement and delivery of all new materials as well as the removal of waste from site was meticulously timed every week for several months to ensure productivity and the Hotel’s daily operations were never adversely affected by the ingress and egress of building materials.